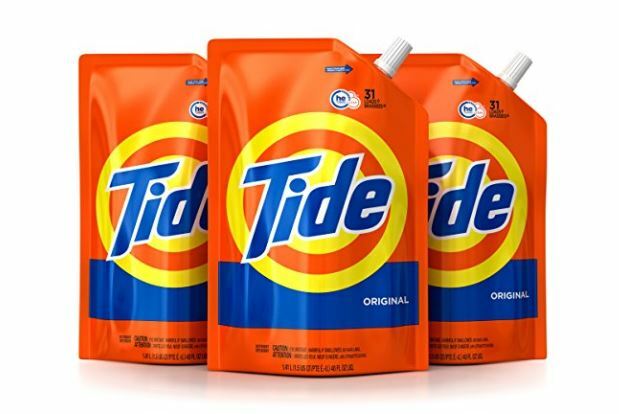 This Tide Liquid Laundry Detergent Smart Pouch, Original Scent, HE Turbo Clean, Pack of three, 93 loads is on sale for $13.09 when you clip the $4 off coupon and subscribe and save. Looking for something else? Check out the deals on Tide and Gain laundry detergent with the $4 off coupon HERE. Right now these super cute Tic Tac Toe Valentines With Bags | Set of 24 are just $7.99 (Reg. $12.99)! These personalized Valentine's Day cards double as a fun tic-tac-toe game. You can use tic-tacs, m & m's, skittles, buttons, confetti, etc. as the game pieces. In each set, you will get 24 cards of the same style and 24 self-sealing cello bags. $2.99 for the first item and $0.99 for each additional item. US only. Ships no later than Wed, Jan 16. 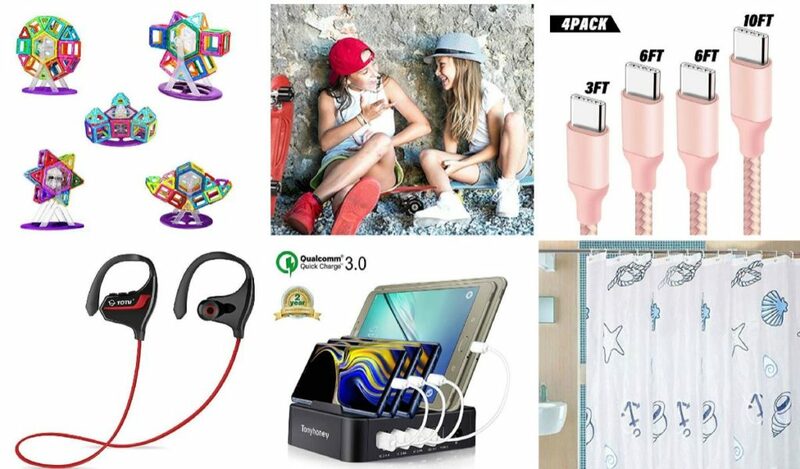 Today only save big on Anker products! 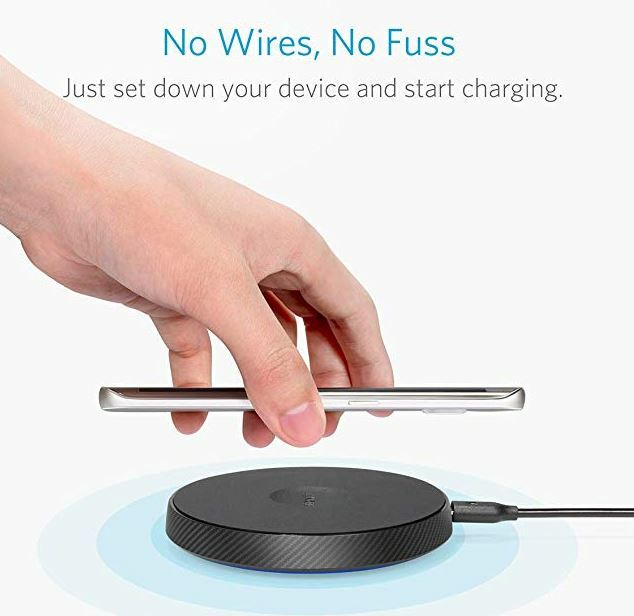 One favorite is this Anker Qi Wireless Charger, Wireless Charging Pad on sale for $12.99 Shipped (Retail $24.99). 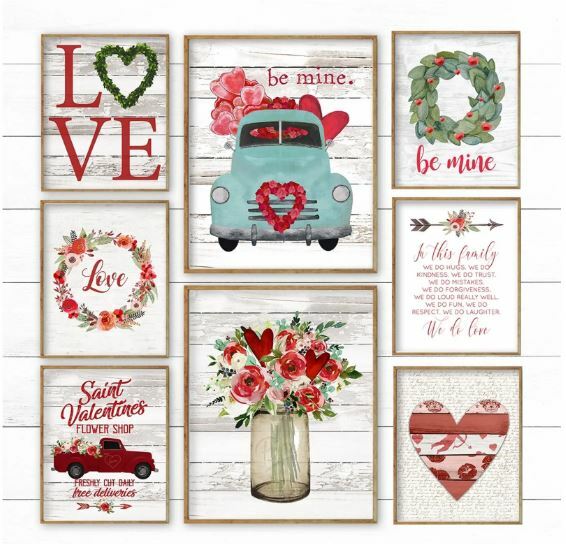 Check out these fun Large Valentines Prints on sale for just $3.97 (Retail $24.99). These are perfect for decorating or gift giving. Celebrate LOVE with these adorable prints! With over 70+ styles to choose from, there is something for everyone. Size: Choose between 8×10 (printed on 8.5″x11″ paper, perfect for matting when using a larger frame) or 11×14 (cut to size). 8×10 prints can be easily trimmed to fit an 8×10 frame if necessary. This deal is for the print only, frame not included. Shipping is $3.66 for the first item and $0.49 for each additional item. 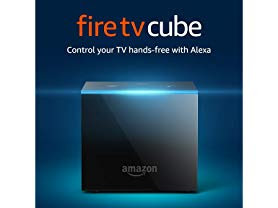 Today only this Fire TV Cube Streaming Media Player | Hands-Free with Alexa and 4K Ultra HD is just $59.99 (Reg. $119.99)! Includes first-generation Alexa Voice Remote. Elevate your meal prep game with this 20 Pack of 32 Oz. 2 Compartment Meal Prep Containers now just $15.99 (Reg. $26)! ▲ FAST AND EASY SOLUTION FOR: Meal prep, portion control, diet, fitness and nutrition, and much more! This 20-pack of complete(20 sets, tops and containers) bento boxes are leak resistant, convenient, and made of the highest quality BPA-free plastics. Prepare meals for your busy week and use these affordable, stackable containers for a reusable smart lunch box for all your food preparation needs! ▲ MICROWAVE AND DISHWASHER SAFE AND BPA FREE: Certified and tested in a lab as being food safe materials! 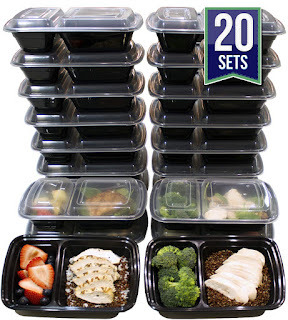 Our meal prep containers are constructed of the best materials possible! ▲ TAKE YOUR HEALTHY LIFESTYLE EVERYWHERE: Sturdy and conveniently sized, you can take your food storage containers in your for pre-portioned meals to ensure that your health is a priority, wherever you are. A necessary staple for your 6-pack bag, 21 day fix, clean body cleansing and bodybuilding show preparation. ▲ SAVE TIME, MONEY, AND SPACE: Reusable and strong enough to be dishwasher safe, affordable enough to dispose of during your busy day. These meal prep containers are also stackable! With these conveniently sized (9" x 6.25" x 2.25") portion control containers, you will save space in your fridge and clear worries from your mind. Nothing's easier than MiscHome's 32 oz meal prep bento box! ▲ 100% SATISFACTION GUARANTEE: Misc Home sells the best quality products at the best price and we guarantee it. Super cute! 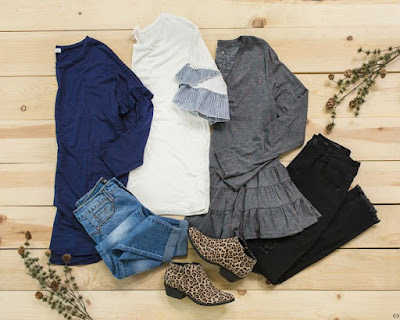 Hurry over to Cents of Style because right now you can save an Extra 40% Off Select Ruffle Tops when you use the code RUFFLETREND at checkout! Shipping is FREE! Offer is valid until 12/31/18 at midnight or while supplies last. 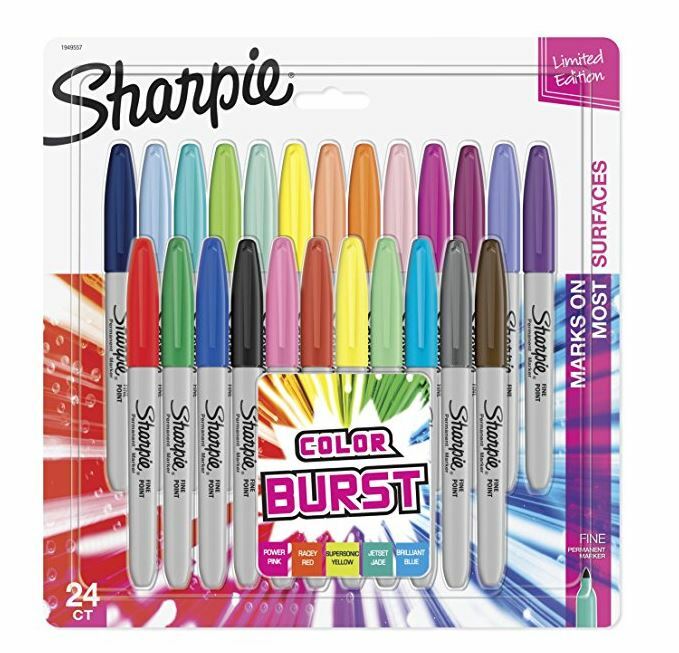 Get this Sharpie Color Burst Permanent Markers, Fine Point, Assorted Colors, 24-Count on sale for $8.59 Shipped (Retail $24). 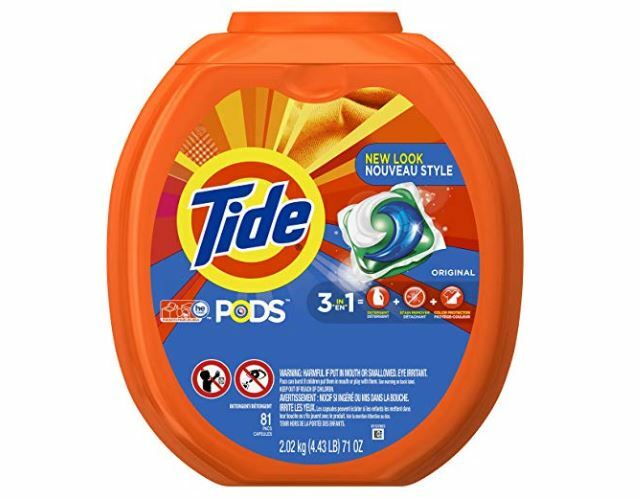 Hurry over to get this Tide PODS 3 in 1 HE Turbo Laundry Detergent Pacs, Original Scent, 81 Count Tub on sale for $14.97 when you clip the $4 off coupon and subscribe and save. 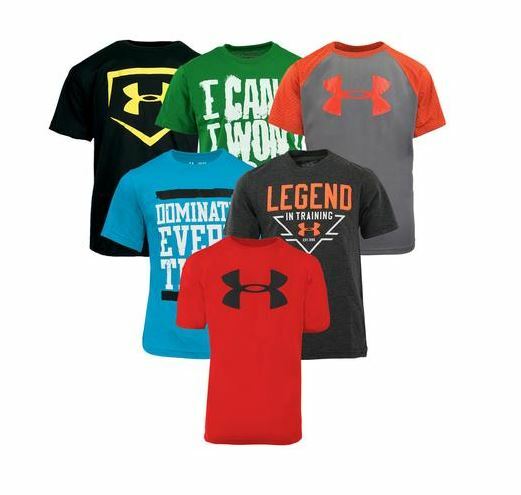 Check out this Under Armour Boy's T-Shirt 5-Pack on sale for just $40 Shipped (Retail $99.95) with the code: PZY40 at checkout. Sizes XS – XL are currently available. 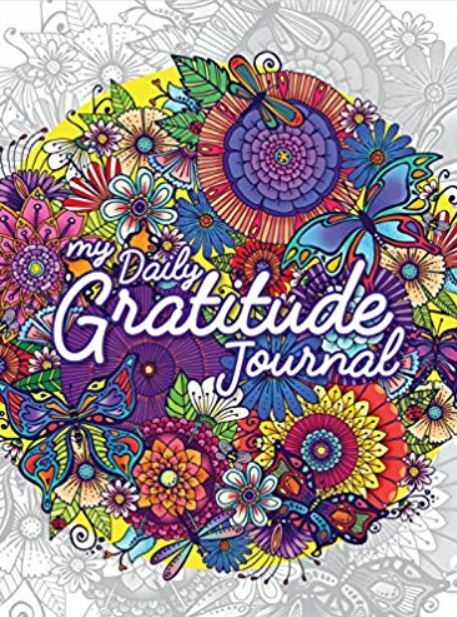 Get this Hello Angel Mandala Gratitude Journal for just $9.99 Shipped. What a great way to start positive in the New Year and through all of the ups and downs remind ourselves of what we are really grateful for. I bought this for a teenager this Christmas and she absolutely LOVED it. Featuring beautiful mandala illustrations by talented coloring book artist "Hello Angel," this lovely guided journal will inspire you to focus on the positive things in life! Right now at Cents of Style select Dresses are 40% Off when you use code DRESSTREND at checkout! Shipping is FREE. Offer ends 12/31 at midnight.